Celebrating 60 Years: Paul L. Reed Furniture Co.
Members of the Paul L. Reed Furniture Company friendly staff include, from left, Jimmy Wilson, Mike Reed, Paul Reed, Hayley Reed and Ryan Reed. Fine furniture and friendly service have been the hallmarks of Paul L. Reed Furniture Co. since it opened in 1950. The business, which has been a fixture on the Woodbury Public Square for decades, is celebrating its 60th anniversary this month. Paul L. Reed Furniture Co. has been at its present location at 125 N. Cannon St. since 1969. Operating the business are members of the Reed Family, including the founder, Paul L. Reed. 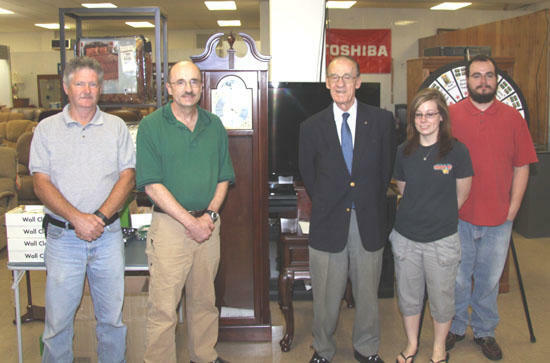 As a reward to its loyal customers, Reed Furniture is offering a "Spin The Prize Wheel" for a chance to win a valuable prize, a Howard Miller Grandfather Clock. Every customer who spins the wheel wins a prize and can register to win the clock. 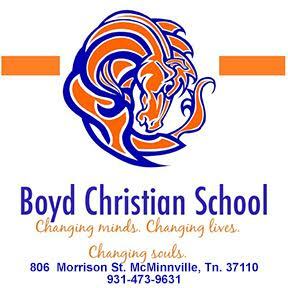 For additional information visit the store on the square or call 615-563-4312.